The concern around climate change has scientists focusing their attention on regions around the world that are expected to be particularly hard hit. Africa’s vulnerability stems from the fact that so much of the country’s economy relies on agriculture, with crops that are mainly rain-fed. 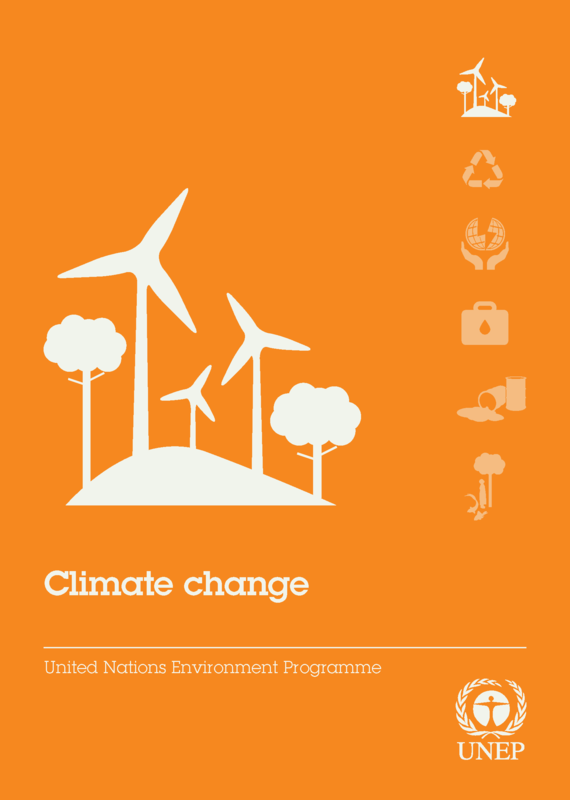 It is no wonder that so much of climate change research is focused on this region of the world, racing to devise and evaluate the best strategies for adaptation considering the region’s levels of extreme poverty and other constraints. 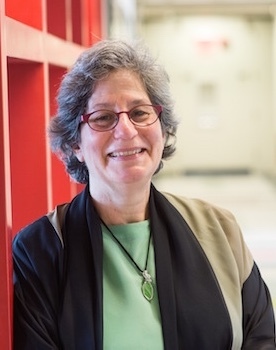 Susan Solomon, the Lee and Geraldine Martin Professor of Environmental Studies at MIT, is an internationally recognized leader in atmospheric science with a deep interest in issues related to climate change. She has teamed up with research scientist Kenneth Strzepek from the MIT Joint Program on the Science and Policy of Global Change, a practitioner at the nexus of engineering, environment and economic systems, and professor emeritus from the University of Boulder at Colorado. Solomon’s background on chemistry/climate coupling and anthropogenically-induced global warming, and Strzepek's expertise in modeling of agricultural, environmental, and water resources systems, make them a formidable team. With J-WAFS support, they are using their advanced climate analysis capabilities to inform policy around mitigation and adaption in the most vulnerable regions of the world. Climate modeling studies usually produce findings based on worst-case scenarios, but it is difficult for a country’s policy makers to plan for the most extreme cases. In addition, these studies are typically based on multiple runs of a single climate model or limited runs from an ensemble of different models. While Professor Solomon acknowledges the usefulness of that work, it doesn’t fully address the inherent variability of climate. Weighing the odds of worst-case and best-case scenarios requires more fully “quantifying the noise of variability and the signal of manmade impacts as greenhouse gases increase.” And that requires both doing enough modeling runs as well as employing a broader base of models to better assess the risks. She and Dr. Strzepek are doing just that. 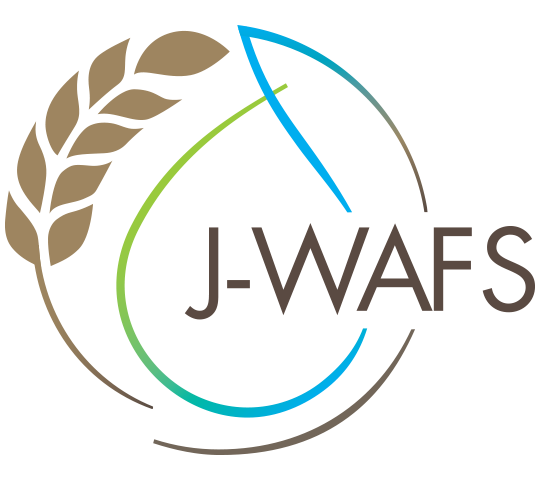 Among the first cohort awarded J-WAFS seed research funding for the 2015-2017 period, their project "Advancing Water and Food Sustainability through Improved Understanding of Uncertainties in Climate Change and Climate Variability" involves applying large ensemble-based climate projection modeling to help assess risk and identify adaptation management strategies for vulnerable regions. In its most recent study, the team implemented a broad mix of large ensembles of global climate models to understand and make projections of crop yields and aridity changes under various climate change conditions. This approach enables the researchers to better identify uncertainties in the results and the sources of these uncertainties. With a focus on maize (corn) yields in Sub-Saharan Africa over the course of the coming century, the intent is twofold: to help identify the potential impacts of climate change on maize production, and to identify adaptation measures along with their associated costs for Sub-Saharan Africa's agriculture sector. Particularly, they are interested in addressing whether irrigation is an appropriate adaptation option for vulnerable places like Africa, noting that it depends in part on whether the region is expected to become more arid. The results of the study showed agreement across the model runs that: (1) much of southern Africa and some parts of the Western region will experience increasingly severe climate change with widespread decreases in crop yields (correlated with the finding that these regions are becoming arid); and (2) some parts of the Eastern region are likely to experience either little change or higher maize yields due to sub-regional increases in temperature and/or precipitation, or in some locations remain constant. Going forward, they’ll be analyzing the impact of irrigation as an adaptation measure in helping combat climate change throughout Africa, along with the potential economic costs and benefits. They also have a concurrent study underway examining how cyclical climate patterns like El Nino affect the models’ precision in predicting precipitation, aridity, and maize yields in Africa, the analysis of which could help farmers and policy makers plan for seasonal and inter-annual changes. 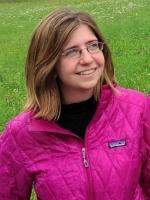 Also working on the project is Megan Lickley, a PhD student in the Department of Earth, Atmospheric, and Planetary Sciences. She is evaluating aridity and climate changes in Africa for input to crop models. Chas Fant, a former postdoctoral associate with the MIT Joint Program on the Science and Policy of Global Change, worked on earlier stages of the project. 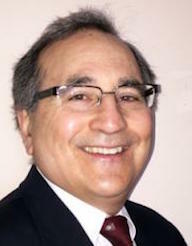 The Abdul Latif Jameel World Water and Food Security Lab (J-WAFS) was created to coordinate and promote water and food research at MIT, emphasizing the deployment of effective technologies, programs, and policies that will have a measurable and international impact as humankind adapts to a rapidly expanding and evolving population on a changing planet.